Audioboom / AP Cover 32 - Will The Saints March Into The Playoffs? What's gotten into the Saints? 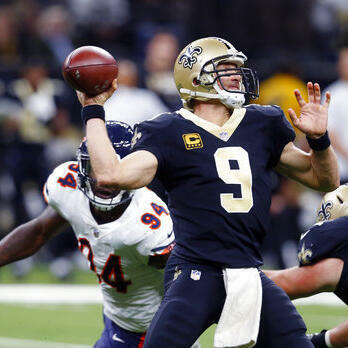 AP Pro Football Writers Rob Maaddi and Barry Wilner break down what's gone right for the NFC South leaders.